The World War Z sequel still remains a mystery. It's going to be released, that's for sure, but what else is there to say? Supposedly, David Fincher will be directing it, which one got us even more psyched. Stay tuned for more details! 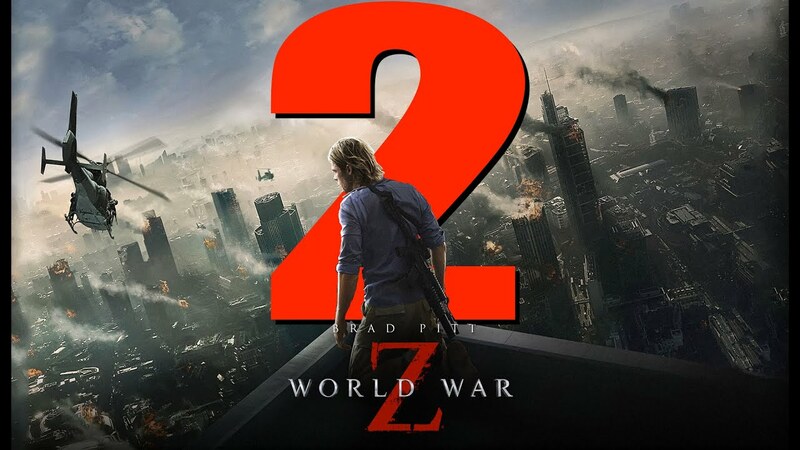 Director 's movie World War Z 2 & was released .